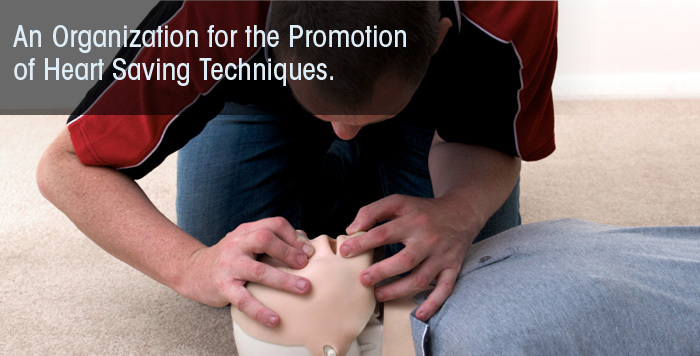 Practice your Infant/Child (0-8 years of age) choking rescue and CPR skills right in the comfort of your own home! 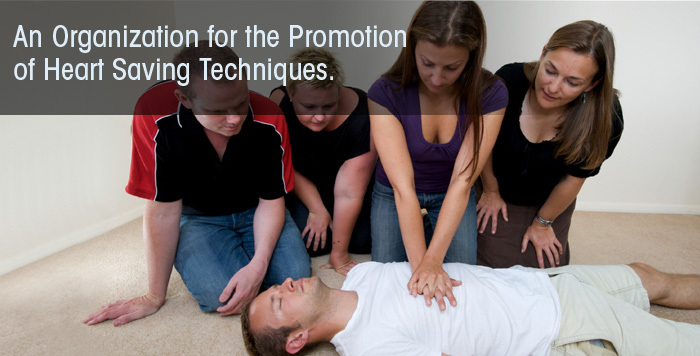 With every order you place, you will receive a FREE CPR and First Aid Training DVD. 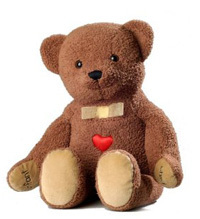 Place CPR Teddy™ in your childs room as a constant reminder of your skills. Test your babysitter’s skills or any other person you may place as a caregiver in your absence. 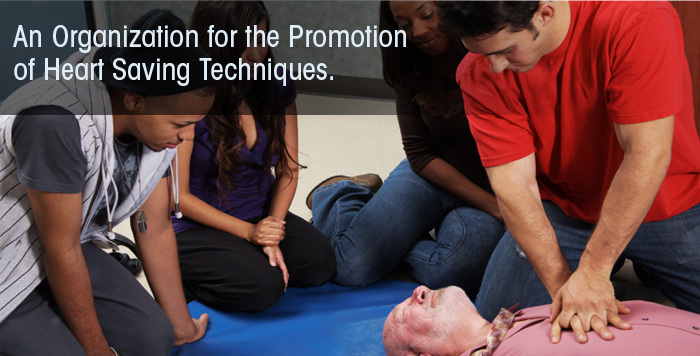 We recommend that all parents, babysitters, and other child care providers take a complte CPR and First Aid course for Adult, Child and Infant recscue taught by a certified instructor. CPR Teddy manikins are intended to assist in practicing skills already acquired, and are not meant to be used in an actual rescue. The Heart Saver Institute has been providing life-saving services, training and equipment for individuals, corporations, recreational facilities, medical practices and more since 1979. The Heart Saver Institute is a nationally recognized training center for the American Heart Association (AHA), National Safety Council (NSC), American Safety and Health Institute (ASHI) and Emergency Care & Safety Institute (ECSI). 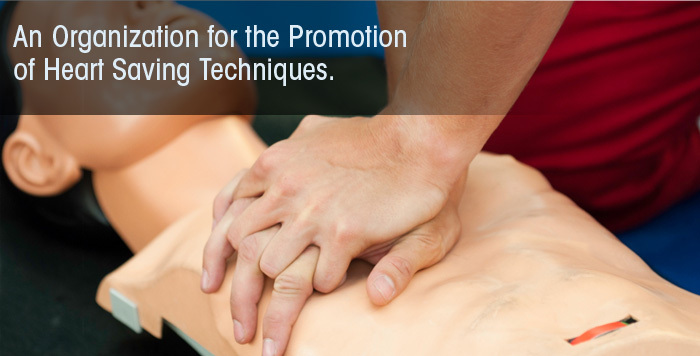 The Heart Saver Institute can provide convenient onsite training for groups of all sizes and can tailor programs to fit the needs of individuals, facilities and organizations. 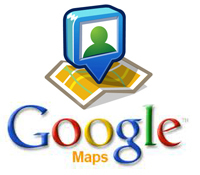 Instruction can take place at our Levittown Facility or at any location that is convenient. We can also provide your facility with a program specifically tailored to meet your needs. The Heart Saver Institute not only offers an array of life-saving training and equipment but also provides complete facility evaluations and protocol development for all Emergency Medical Response Programs. Working together with its sister company, CardioLink Corporation, The Heart Saver Institute takes pride in the services and products that it offers. The Heart Saver Institute considers client and patient support and education to be its highest priority. Many lives have been saved as a result of the care, education and support provided by The Heart Saver Institute and CardioLink Corporation. For more information about The Heart Saver Institute contact one of its knowledgeable and friendly Program Coordinators today!